The rise of transportation network companies (TNCs) has resulted in tremendous shifts in the way people move around their communities, whether for commuting, entertainment, or for incidental travel. While that shift hasn’t been quantified statistically by the primary TNC providers, the effects have been felt by industries across the country, including taxis, valets, hotels, and my sector—airports. 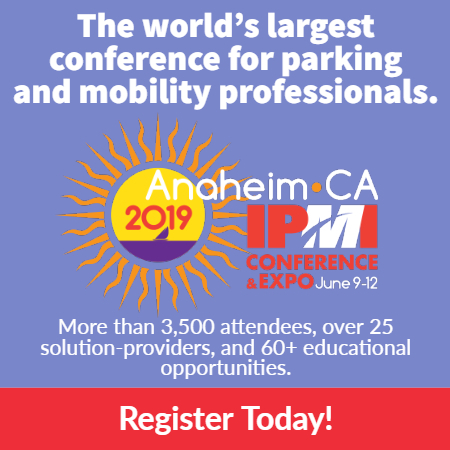 As a result of this dynamic shift, airport parking operators are facing new challenges that have never presented themselves before. From business to personal travelers, TNCs have created a new access option that seems both inexpensive and reliable. This has forced airport operators to shift their focus toward the optimization of the customer experience with an emphasis on maintaining and improving customer satisfaction. 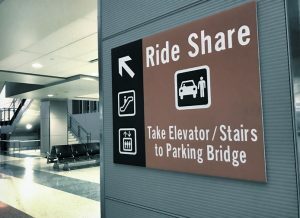 I’m excited to find better ways to serve our patrons and improve access to the airports, and my colleagues across the country are starting to define innovative methods to leverage and enhance our parking offerings to provide a level of service that equals or surpasses that provided by TNCs. We’d love to dive into the details with you at the upcoming IPI Conference & Expo in Orlando! Along with colleagues from Portland and Dallas-Fort Worth. we will share the lessons we’ve learned, data metrics that define the impacts, and opportunities we’ve seen at our respective sites. See you in Florida! Matt Sherwood, CM, is a revenue analyst with The Metropolitan Washington Airports Authority. He will present on this topic at the 2018 IPI Conference & Expo in Orlando, Fla., June 3-6.